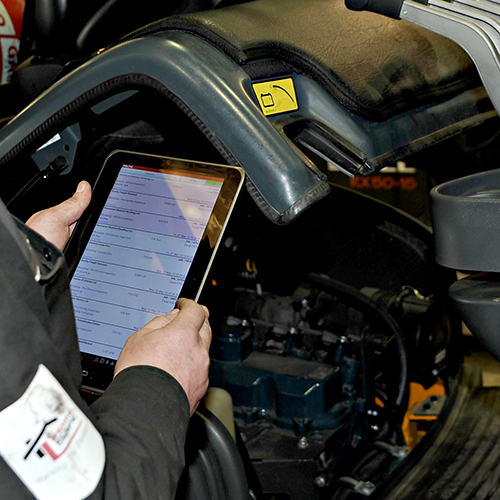 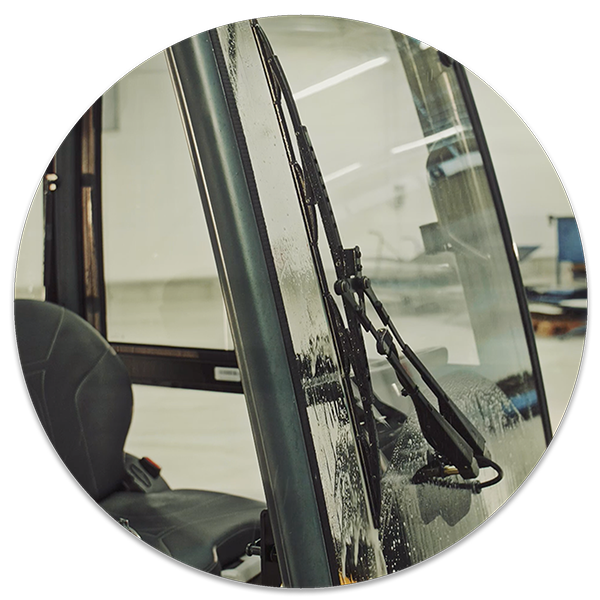 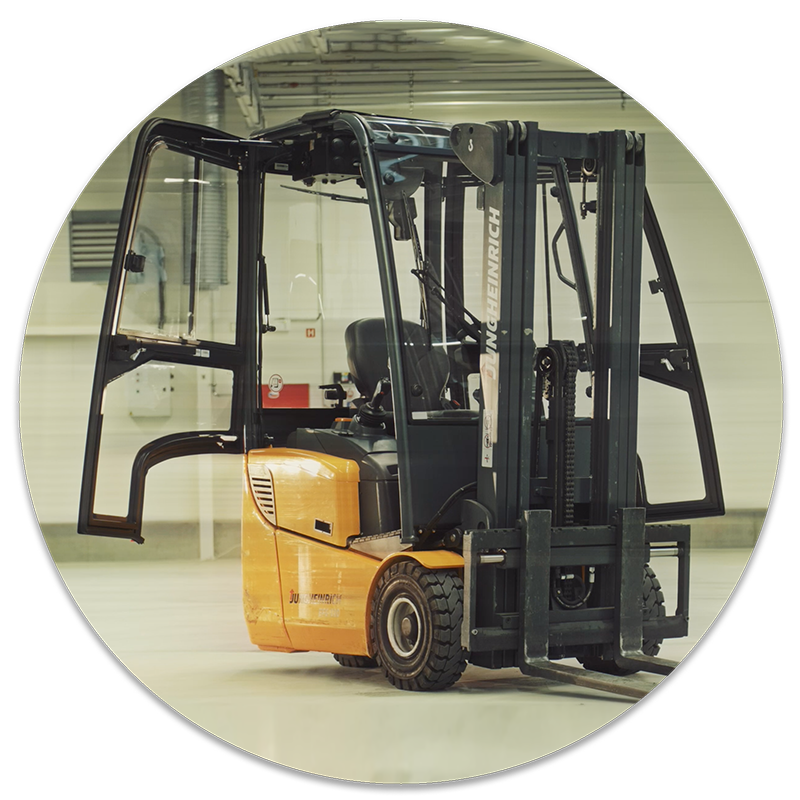 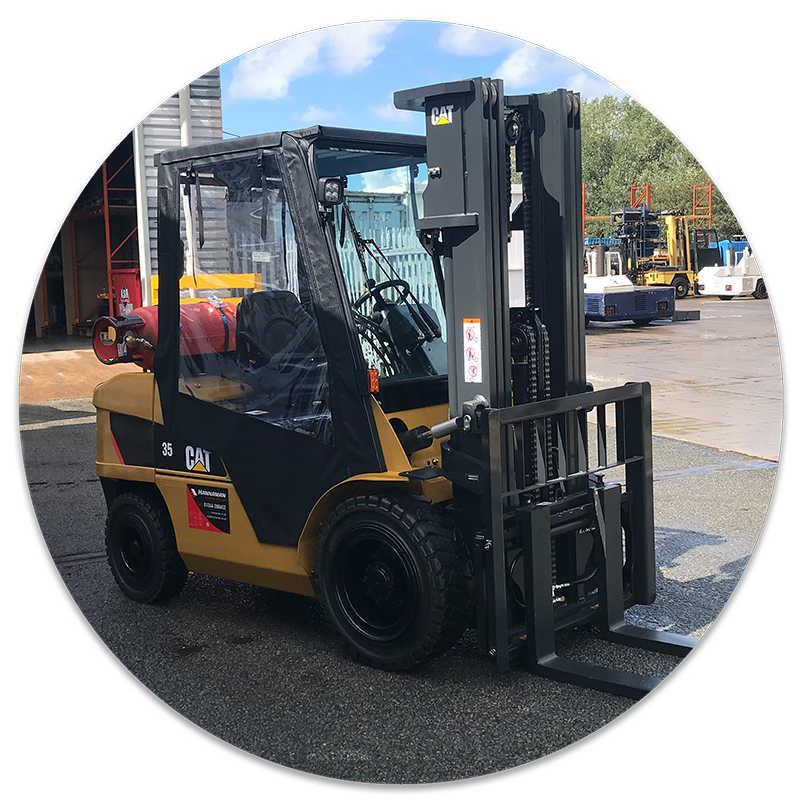 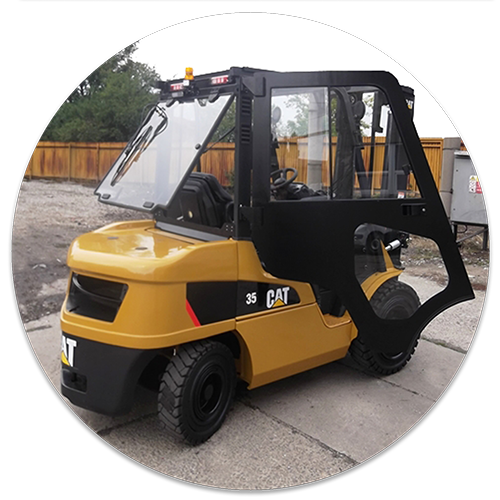 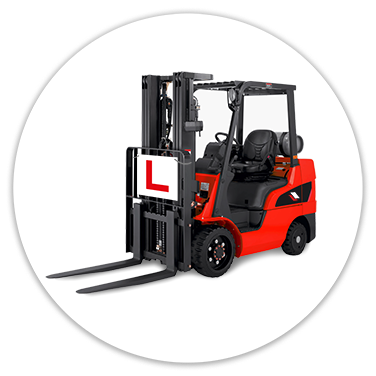 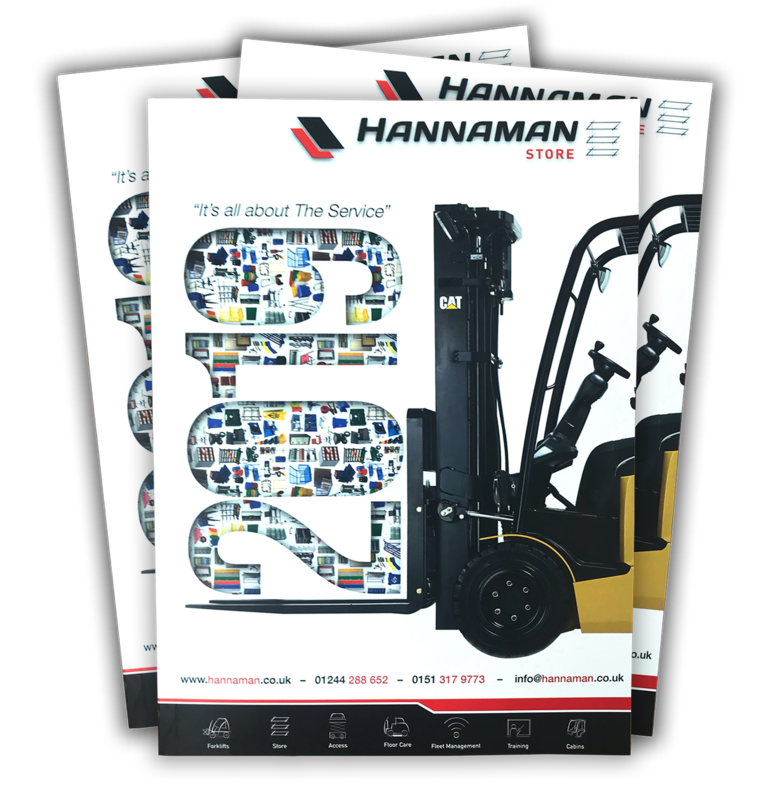 Hannaman Material Handling is one of the UK’s leading independent forklift truck companies specialising in the hire, lease, sale, service, refurbishment and repair of forklift trucks and other associated materials handling equipment. 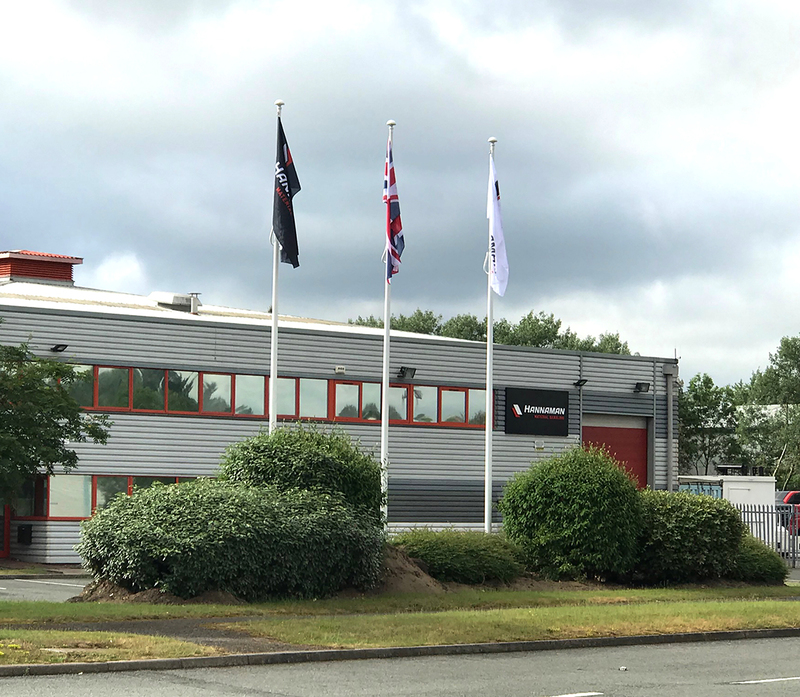 Founded in 1975 the Company operates from its facilities in the heart of the Deeside Enterprise Zone situated in Flintshire, North Wales, one of the most modern, high skills driven manufacturing areas in the UK. 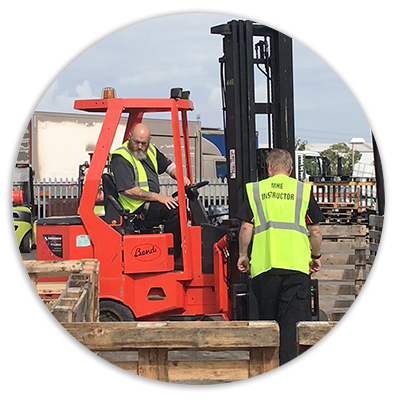 Our strategic location in Deeside, with its easy access to Wales, the North West and the Midlands enables us to provide expert advice built on over 40 years’ experience of every aspect of forklift truck and material handling equipment. 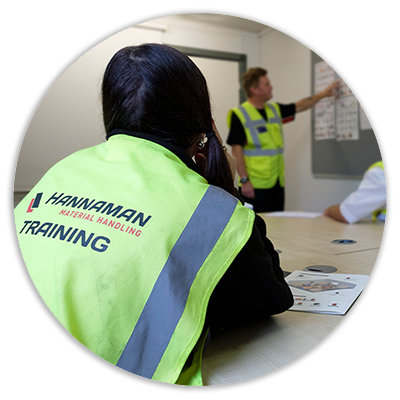 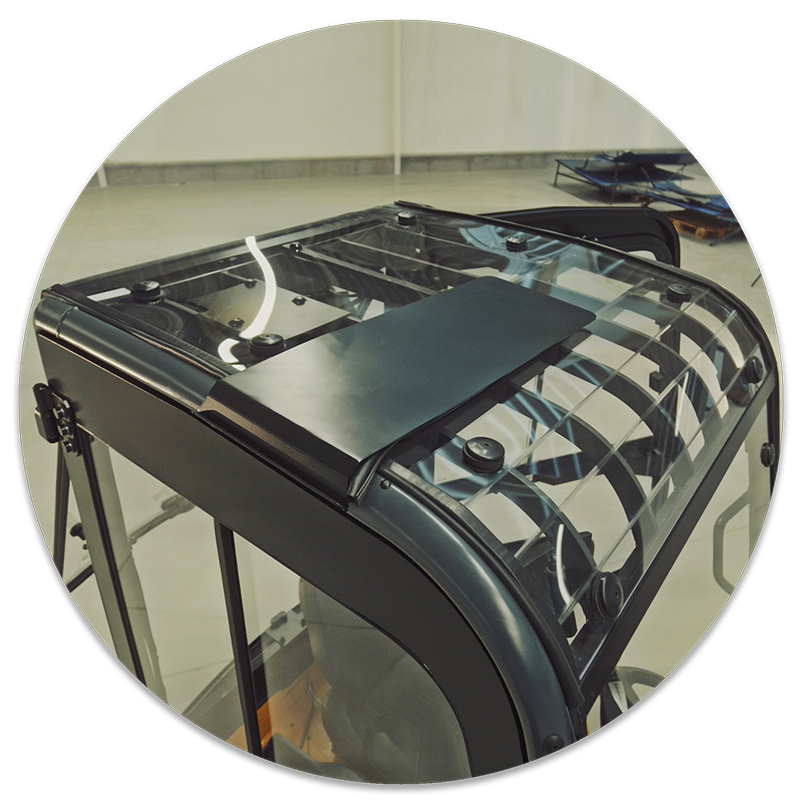 At Hannaman Material Handling we are proud of having strong links with our OEM and Supplier partners as it enables us to offer a complete range of high quality products and services to our customers. 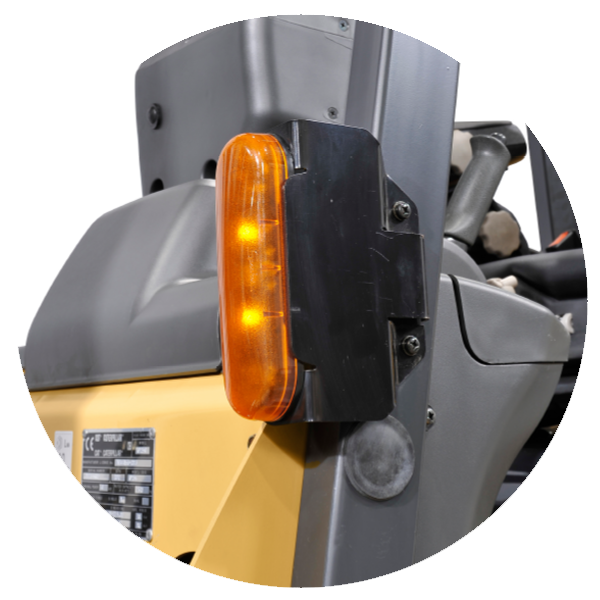 When backed up by our professional aftersales operations and support teams, you have a combination that you can rely on to keep your operation running smoothly and efficiently. 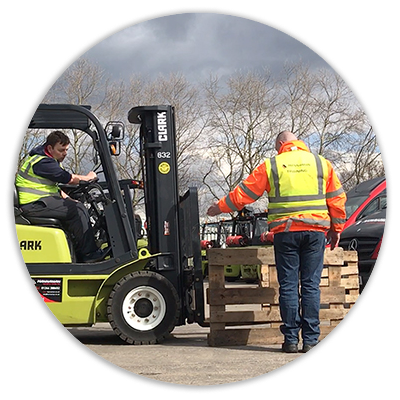 At HMH, success has been built by caring for our customers and providing a quality, price competitive service to every client no matter how large or small their business requirements. 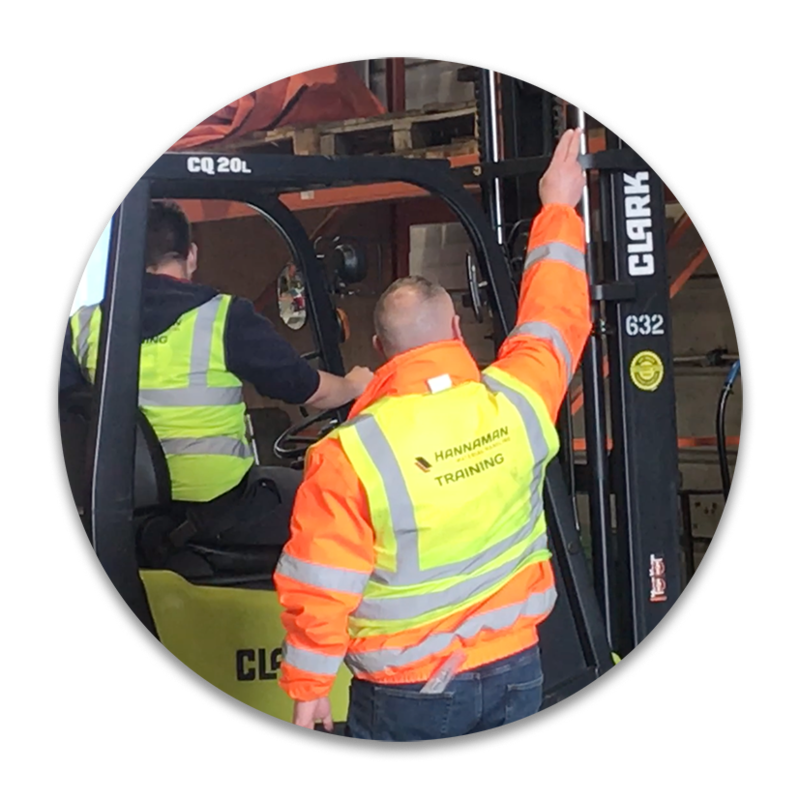 Our professional and experienced service support teams and our carefully selected range of high quality equipment’s help us to combine and provide the best solutions for our customers. 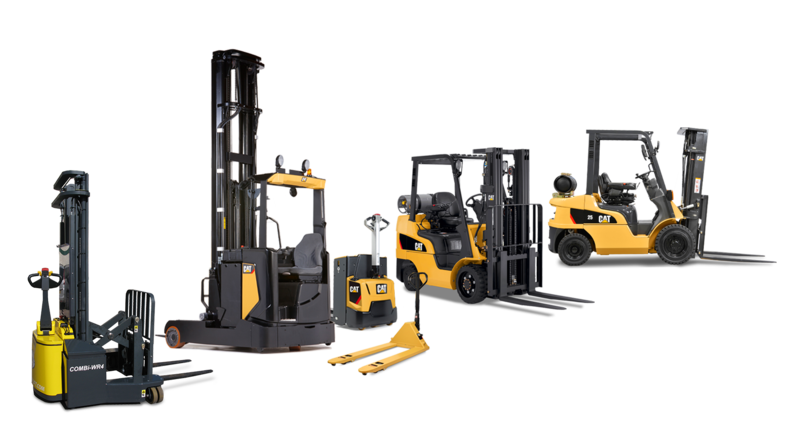 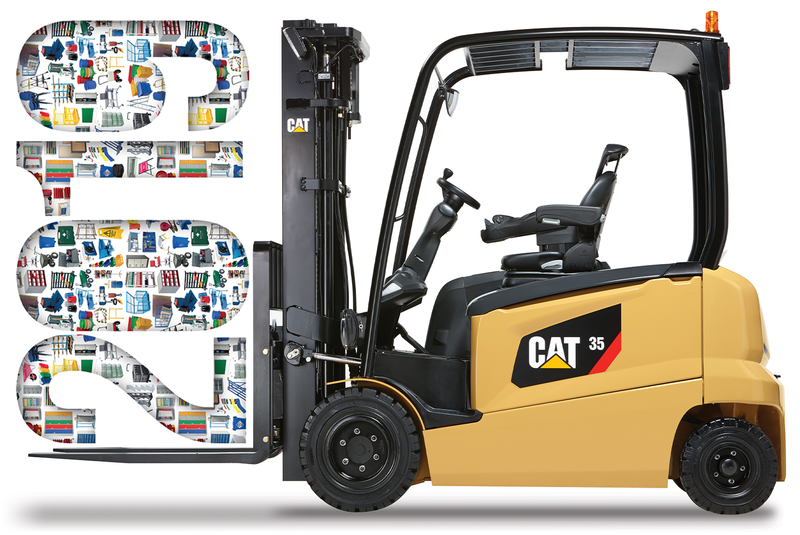 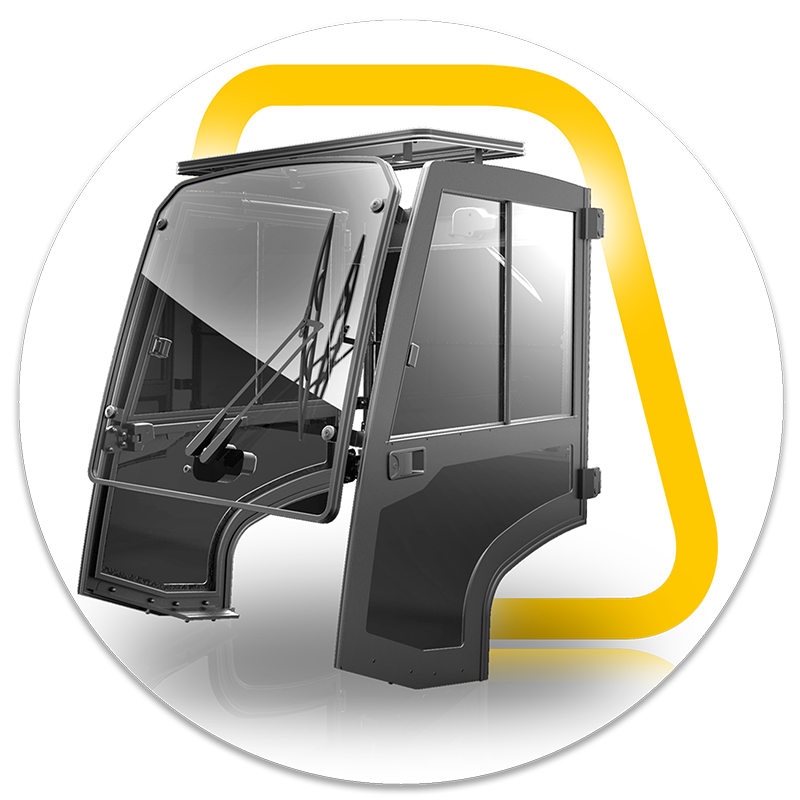 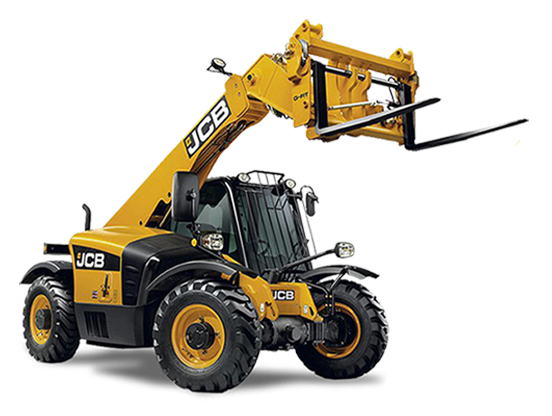 As a CAT® Lift Trucks and Baumann Side-loader Dealer, Hannaman Material Handling also has several other Equipment Manufacturer links and access to equipment with other leading manufacturers such as Combilift, JCB, Crown and Hako.